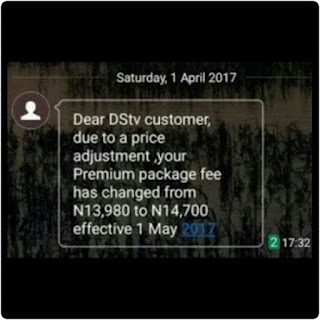 DStv know as MultiChoice are sending their costumers text messages on Imminent Increase in subscription fee of the Multi-Choice satellite cable network owned by an Africa continent, South African coy. 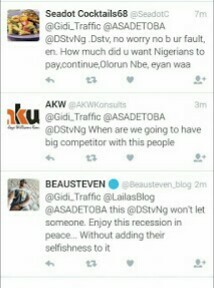 DStv is currently trending on social media "Twitter" and the reason is not far-fetched. 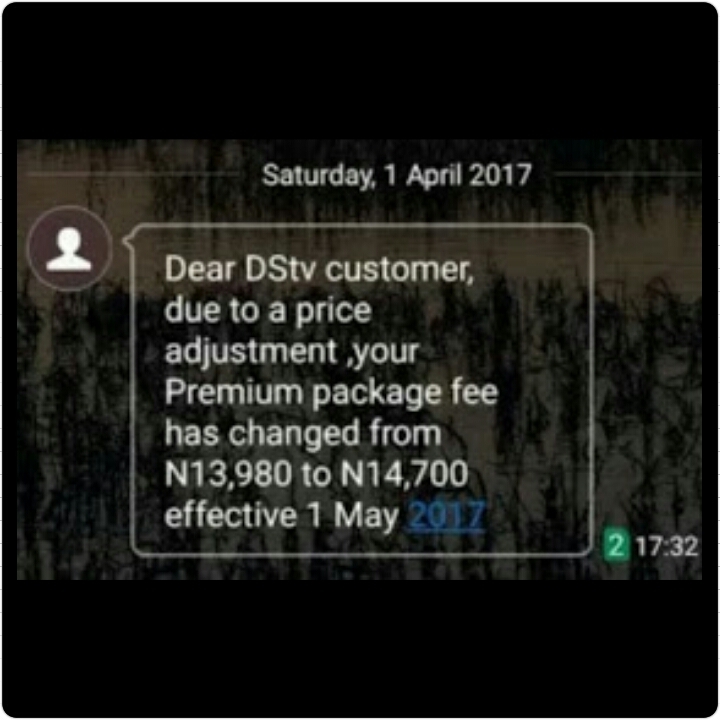 DSTV subscribers have received a text disclosing an attachment price increase for all its satellite pay TV bouquets in Nigeria as from May 1st, 2017 this to say as from 1st of May a fee top up will be added on DStv bouquets. Below Are The Twitter Trending. Below Is The Text Message Regarding DSTV. "Dear DStv customer, due to a price adjustment, your Premium package fee has changed from N13,980 to N14,700 effective 1 May 2017." 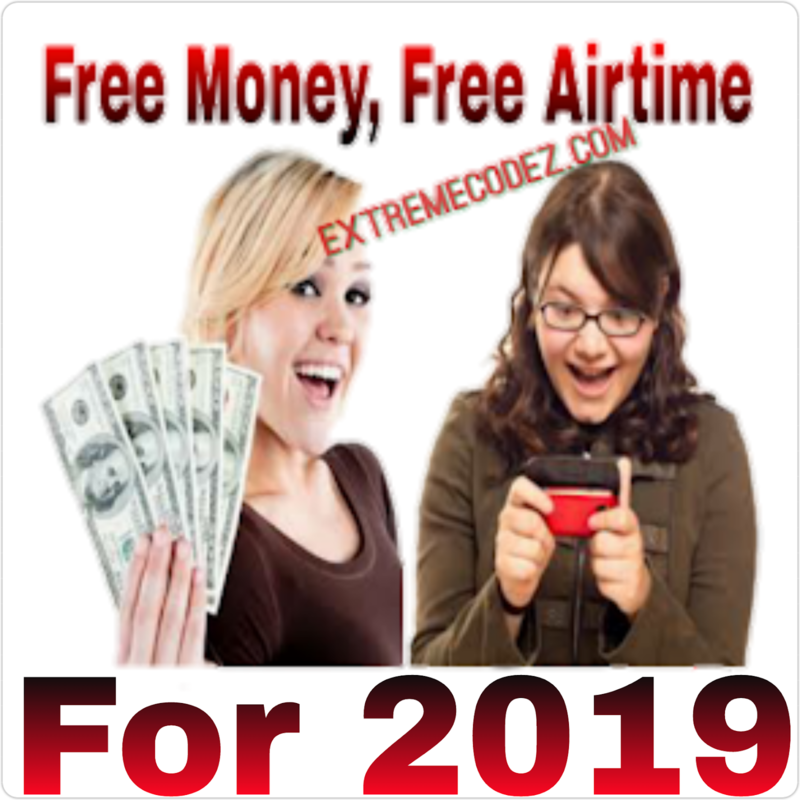 Nigerians have already shown how dissatisfied they are with this, as they alleged that DSTV which is owned by Multi-choice, is taking advantage of the monopoly in the market. 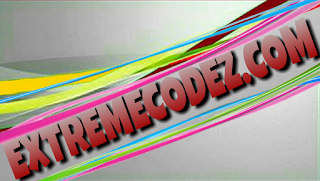 It is also alleged the company said that for one to stick in his/her old subscription rates, the subscriber has to pay for yearly.